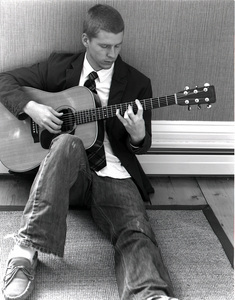 Boston singer/songwriter with over 150 original songs and a wide array of covers. Has played with many national acts and continues to shine. 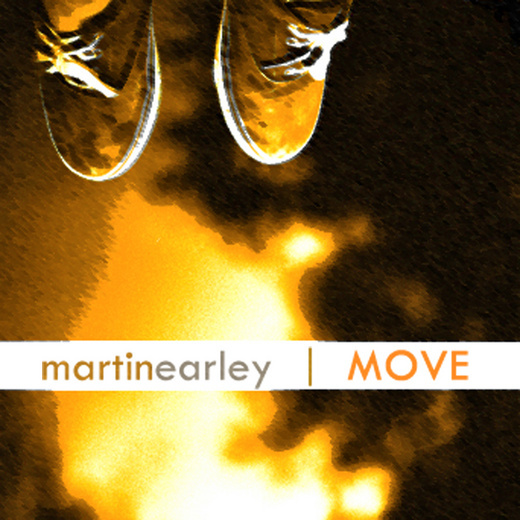 Martin Earley is a 23 year old singer/songwriter, living in Boston. All the instruments you hear on the recordings are played by him, and he has done all of his recording without any outside help. Reached 28th in Best of Pop chart in 2011. In the top 100 for 8 weeks.